Welcome October, arguably one of the best months in the bay – and the start of all things pumpkin! Get your readers out, because our favorite literary fest has arrived. Art and Antiques are a glorious combination and you can get your fill at the fall show. The SF Dance Film festival is showing some remarkable talent this year. Everyone has a little Italian in them this weekend as the Italian Heritage Parade winds its way through North Beach. Fall, we are coming for you! 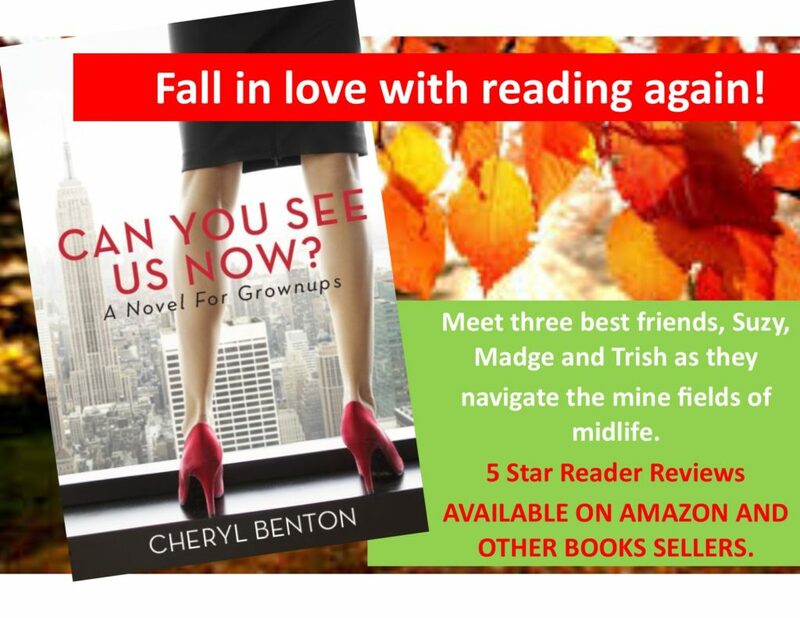 Any Tomatoes out there who love to read and enjoy all things literary? Count me in. Join fellow book lovers for critical conversations as we celebrate the written word. Authors will hold court at 160 venues over the 10 days of the fest. 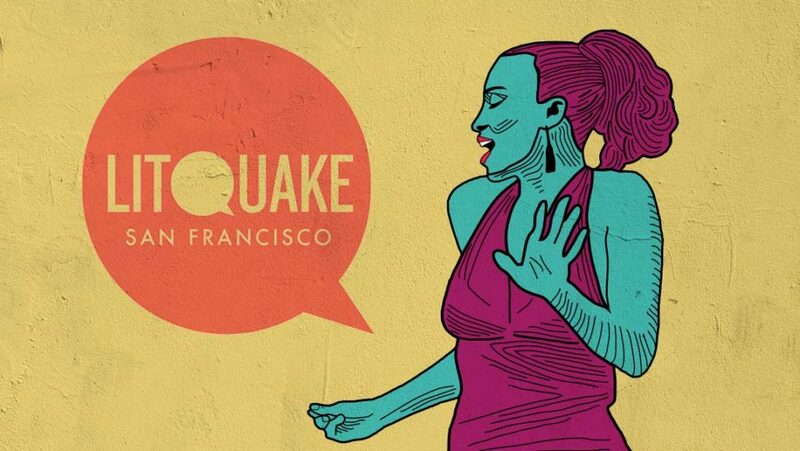 The mission of Litquake is to make literature more available to readers of all ages through ever-evolving performances, readings, workshops and film programs during the festival and year round. Diverse locations include the Alamo Drafthouse, Contemporary Jewish Museum, Yerba Buena Gardens and the Elbo Room among others. Furniture, silver, ceramics – oh my! 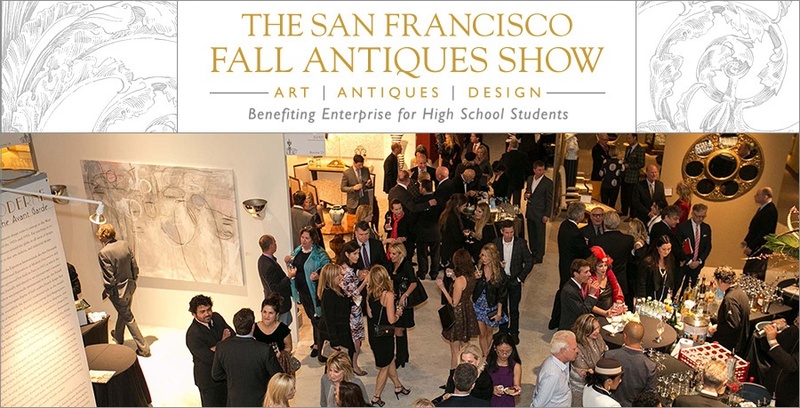 And don’t forget jewelry, rugs, textiles, paintings and more – all for purchase or for browsing at the SF Art and Antique show at Fort Mason. This star-worthy experience consistently delivers. This year, the 37-year old show promises to kick up the star-power even more with a literal star theme. The Sun, The Moon & The Stars: Celestial Images in Art, Antiques & Design. This is not your grandmother’s antique show. I think we can all claim to be a little bit Italian – if our love for pizza and pasta is any indication at least. The Italian Heritage Parade, in all its glory takes place this Sunday at 12:30 beginning in Fisherman’s Wharf. Our Italian population is proud and peppy as many claim to be descendants of those who arrived to seek their fortune during the Gold Rush. The first Italian parade graced the streets of SF in 1915, known originally as The Columbus Day Parade. In the early 90’s, the parade evolved into the Italian Heritage Parade in an effort to celebrate the accomplishments and culture of all Italians and Italian-Americans. The 30-person volunteer board creates the events that surround the parade. The 9th annual celebration of dance on film is here now. 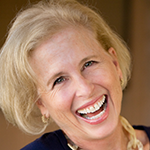 Bear with me as I laud one of my favorite creative physical activities – Dance. The films this year are spectacular at the San Francisco Dance Film Festival. This international showing of films encompasses contributions from visual artists, animators, composers and live performers. Due to the recent accessibility of digital technologies – i.e. filming on iPhones – more independent artists have become directors and producers. The broad spectrum of films will include short experimental dance pieces created specifically for the camera, as well as filmic interpretations of dance performances originally created for the stage.